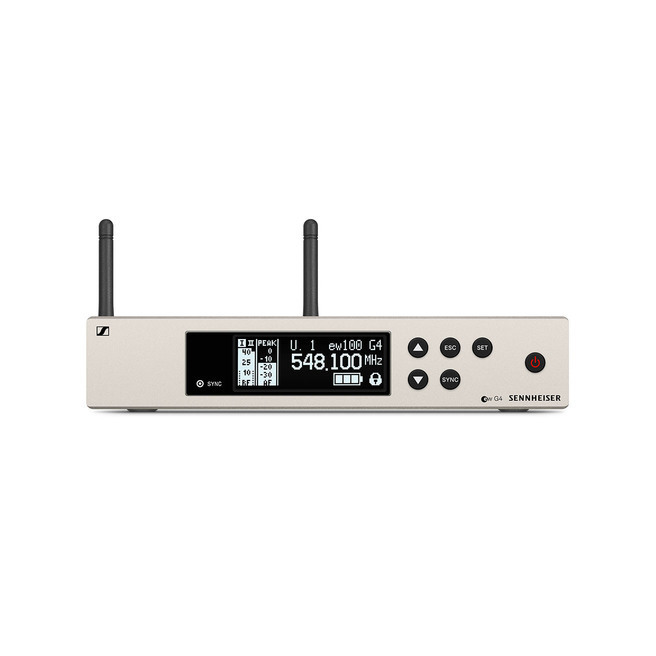 Kraftig håndholdt sender med letvægts-aluminumskabinet og integreret afbryder til evolution wireless G4 100 Series systemer. 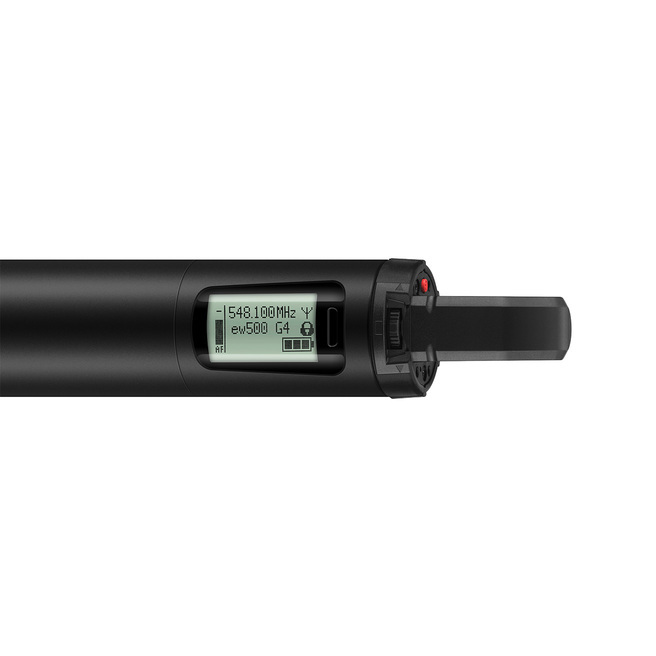 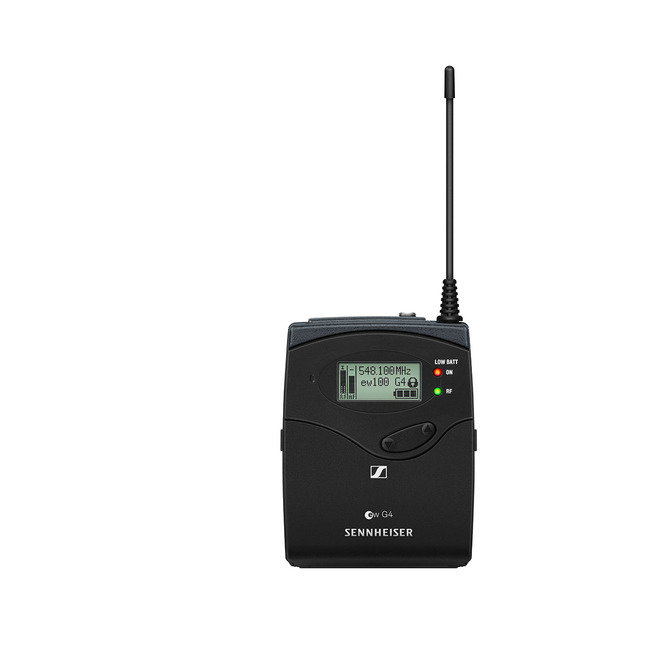 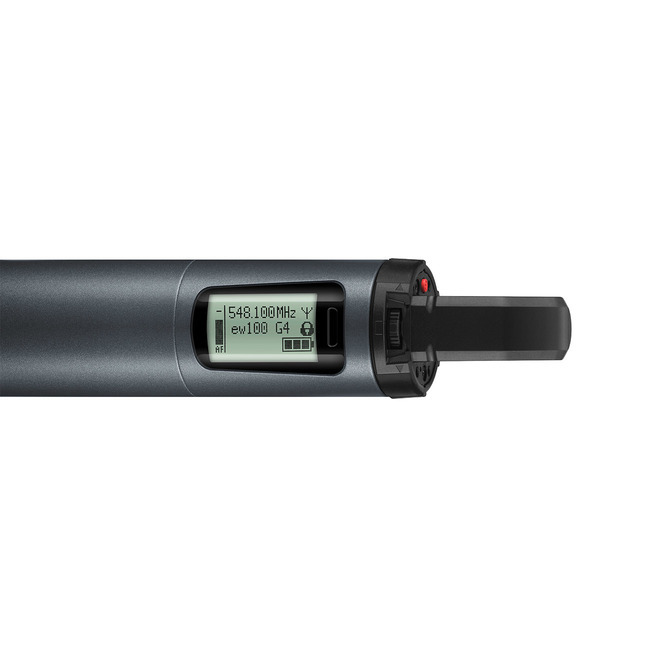 Product specification sheet for the SKM 100 G4 and SKM 100 G4-S handheld transmitters of the ew 100 G4 series. 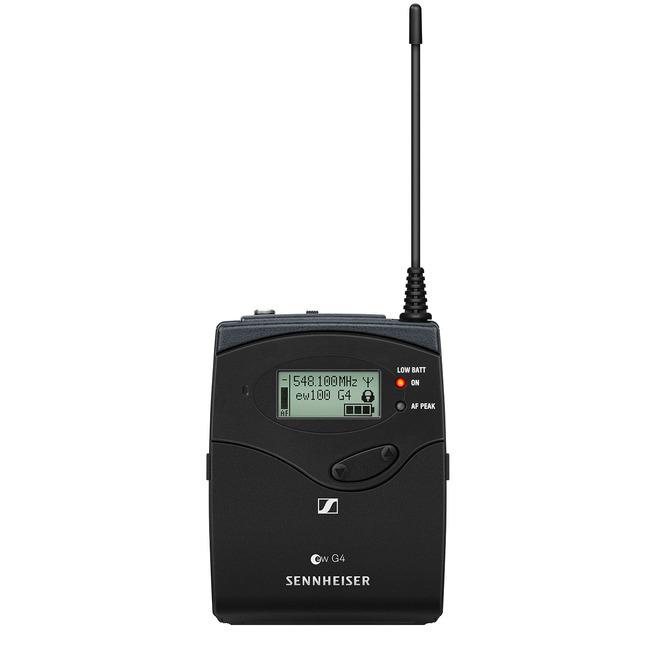 Interactive instruction manual for all products of the Sennheiser ew 100 P G4 series: EK 100 G4, SKM 100 G4, SK 100 G4, SKP 100 G4. 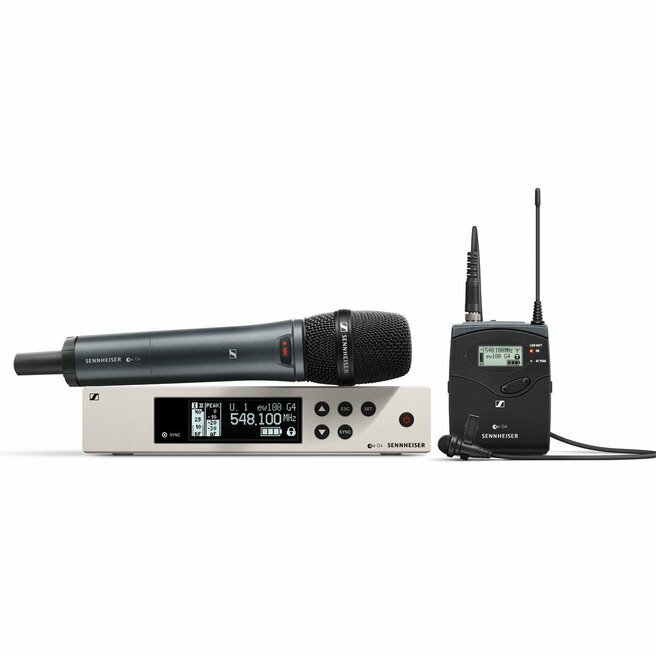 Printable PDF version of the interactive instruction manual for the ew 100 P series.